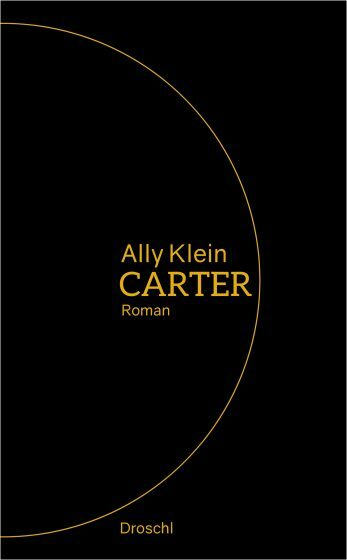 Carter, the main character, has a way of enchanting the people around her. That is also what she does to this story’s nameless narrator who is vying for her attention from the first moment but never really seems to get close enough. That’s because only Carter herself decides how close she allows people to get and how intimate her relationships to them will be. Hence she creates a fragile network of attracting and rejecting people, of letting them approach only to draw away again. In extremely graphic phrases, Ally Klein manages to capture even the slightest movement, the tiniest sensation, down to the smallest bodily details. Her language becomes almost tactile, positively etching itself into the reader’s body. Rarely has a debut novel cast a comparable spell on the reader.